New Delhi [India], Mar 22 (ANI): Former international cricketer Gautam Gambhir, who has joined the BJP on Friday, said he joined the party to serve the country with the right intent and honesty. Taking to Twitter, Gambhir said, "I have joined @BJP4India to serve the country with the right intent and honesty. I hope through this I can make some meaningful difference to the lives of my people." 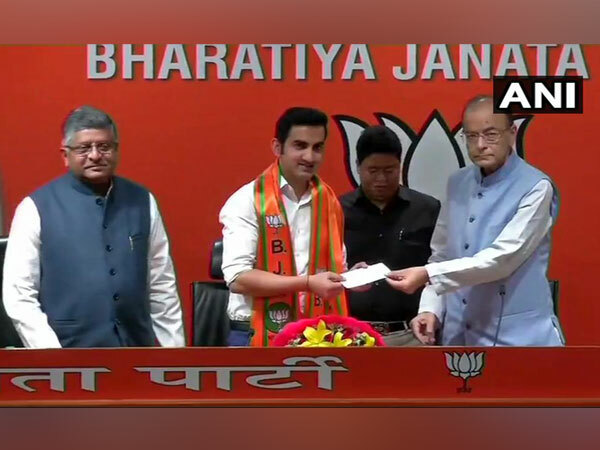 Gambhir joined the BJP earlier in the day, in the presence of Union ministers Arun Jaitley and Ravi Shankar Prasad. He even met party president Amit Shah after that. "I am joining this party (BJP) after getting influenced by prime minister Narendra Modi's vision. I am honored to get the opportunity to join this platform," Gambhir said during the media interaction. 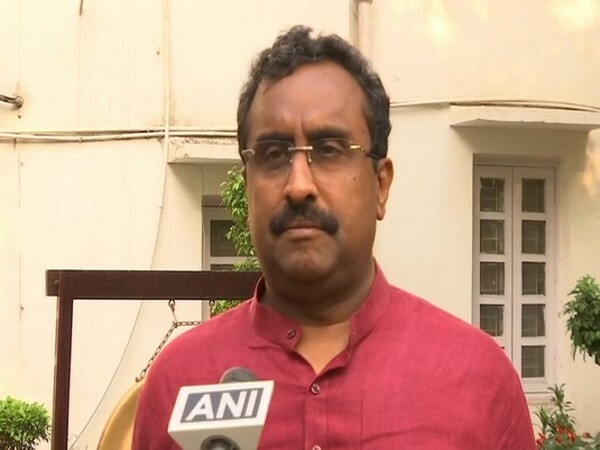 His joining BJP comes a day after BJP released its first list of 185 candidates on Thursday for the upcoming Lok Sabha elections beginning April 11 and concluding on May 19. The left-handed batsman was awarded Padma Shri on March 16. The player was instrumental in India's World-Cup winning squads. He played match-winning knocks in the T20 World Cup final in 2007 and 50 over World Cup in 2011. 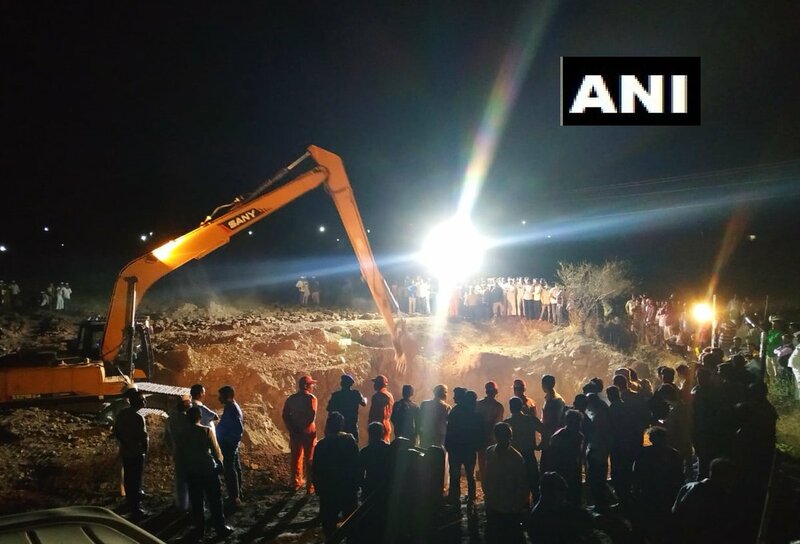 Pune (Maharashtra) [India], Apr 19 (ANI): One person is trapped under the debris of a well which collapsed near Ganesh Nagar Kolar Vadi in Ambegaon on Thursday night. 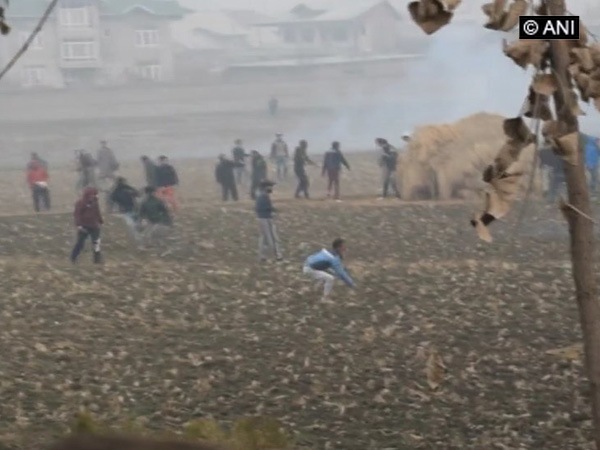 Shivamogga (Karnataka) [India], Apr 19 (ANI): The flying squad of the Election Commission (EC) on Thursday checked the luggage of former Karnataka Chief Minister and BJP leader BS Yeddyurappa at a helipad in Shivamogga. 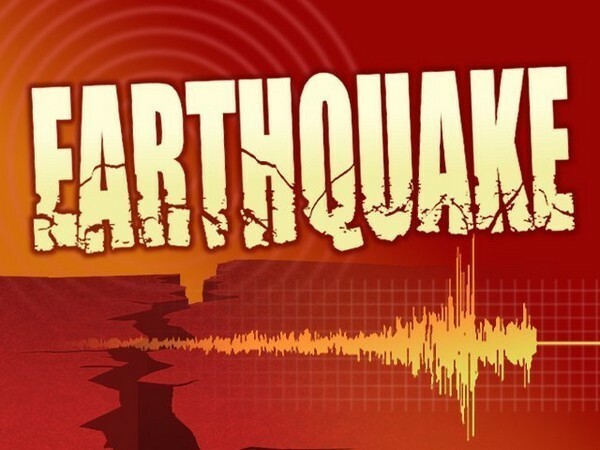 Port Blair (Andaman and Nicobar Islands) [India], Apr 19 (ANI): An earthquake measuring 5.1 on the Richter Scale hit the Nicobar Islands on Friday morning, according to Indian Meteorological Department. 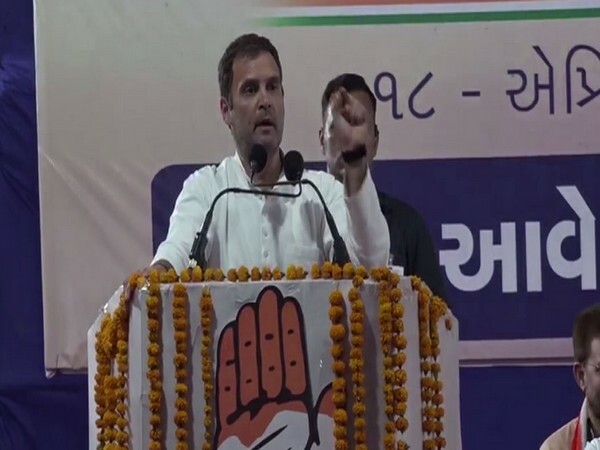 Hubballi (Karnataka) [India], Apr 19 (ANI): Senior BJP leader Pralhad Joshi said on Thursday that Congress put Sadhvi Pragya Singh Thakur behind bars only to target Bharatiya Janata Party and its ideological organisations. 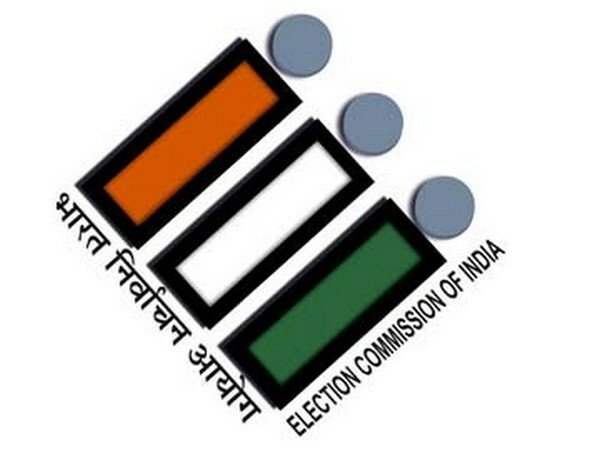 Bengaluru (Karnataka), Apr 19 (ANI): BJP's Karnataka unit on Thursday wrote to the Election Commission over alleged "mass indiscriminate deletion of voters' names from the voters list" in the state.